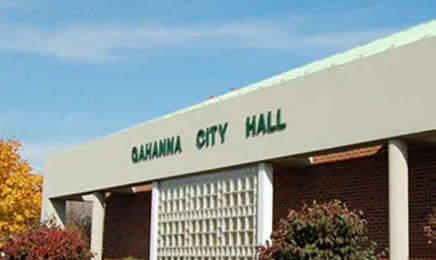 The Gahanna Mayor’s Court, which is in session at 9:00 am each Thursday, serves as a local judicial forum to rule on misdemeanor cases alleged to have occurred within the city’s limits. The Gahanna Mayor’s Court is administered by a Mayor-appointed magistrate who is a licensed attorney. This Court hears misdemeanor offenses including theft, assault, zoning cases, passing bad checks, animal-related cases, tax-related cases, and serious traffic offenses such as OVI/DUI. However, this Court does not hear second offense driving under the influence (OVI/DUI), second offense driving under DUI suspensions or financial responsibility (FRA) suspensions, or domestic violence cases, which will be held in municipal court. The charges brought in mayor’s court can be serious with fines ranging from $250 to $10,000, driver’s license suspension, and/or jail time from 30 to 180 days, so it is important to have experienced legal representation. With a proven track record and familiarity with Gahanna Mayor’s Court, Funkhouser Law provides premier legal criminal defense representation and advice. Mr. Funkhouser and his associate personally guide clients through every step of the process—from arraignment to reviewing the evidence to ensure that clients receive the most favorable outcome possible with the least disturbance to their lives. In 2007, Money magazine listed Gahanna as #96 in the top 100 places to live. The City is renowned for its thriving downtown with great food and the scenic park, “Creekside.” The City hosts seven elementary schools, three middle schools, and one high school as well as several private schools.